WHY BUY, WHEN YOU CAN ADOPT & RESCUE? One of the primary reasons for KARE’s existence is to help animals from shelter environments with the training and socialization they need to find and stay in their new homes. Most of the animals we foster we do so because the animal has certain behavior(s) that either landed it in the shelter or a behavior the animal obtained while in the shelter that prevents it from being adoptable. KARE supports local shelters through rescue and rehoming of “unadoptable” animals. Many great dogs and cats end up in shelters through no fault of their own. 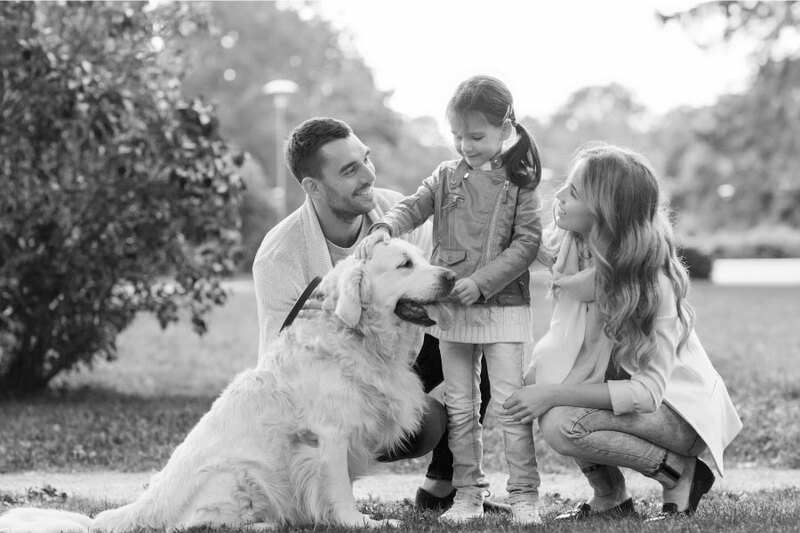 Family relocations, loss of homes, minor untrained behavior problems are three most common reasons for pet surrenders. With a good foster home environment and some simple training these animals become amazing pets in their new forever homes.